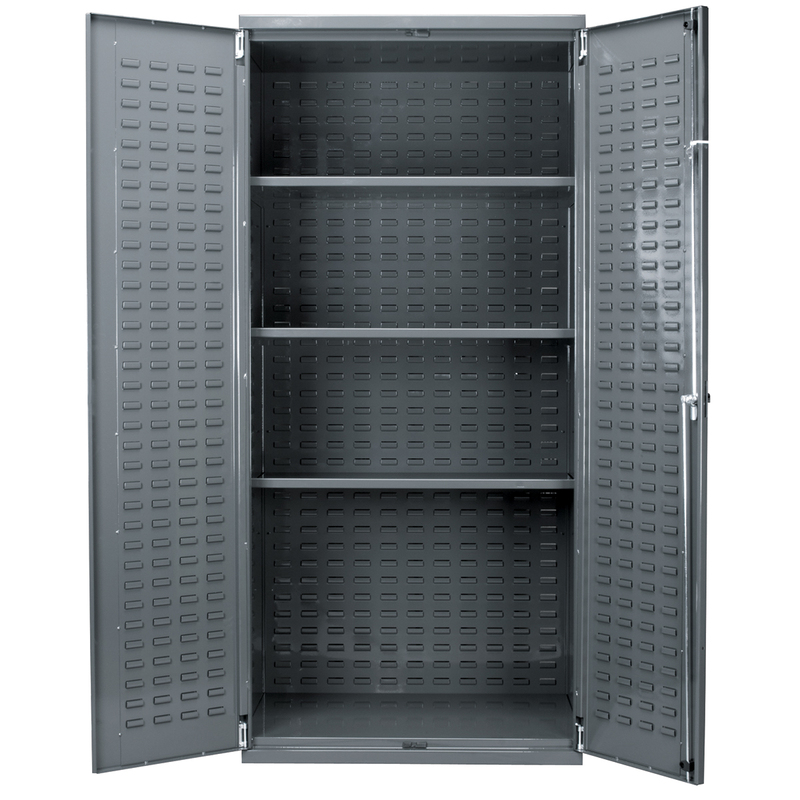 Flush Door Bin Cabinet, 36x18x78, No Bins, Gray (AC3618). This item sold in carton quantities of 1. 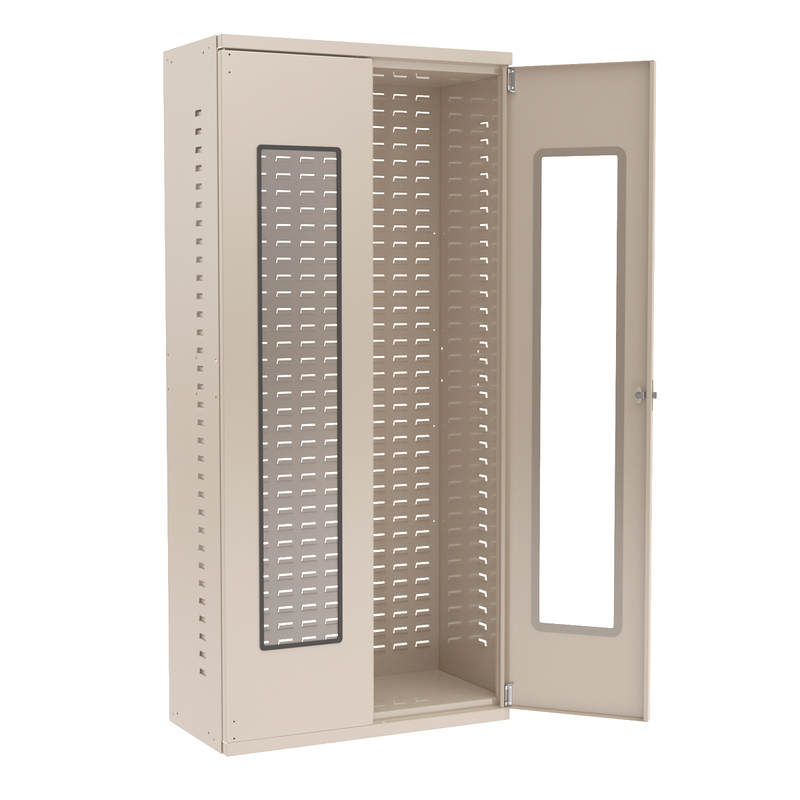 Quick View Bin Cabinet, 36x18x78, No Bins, Beige (AC3618QV). This item sold in carton quantities of 1. 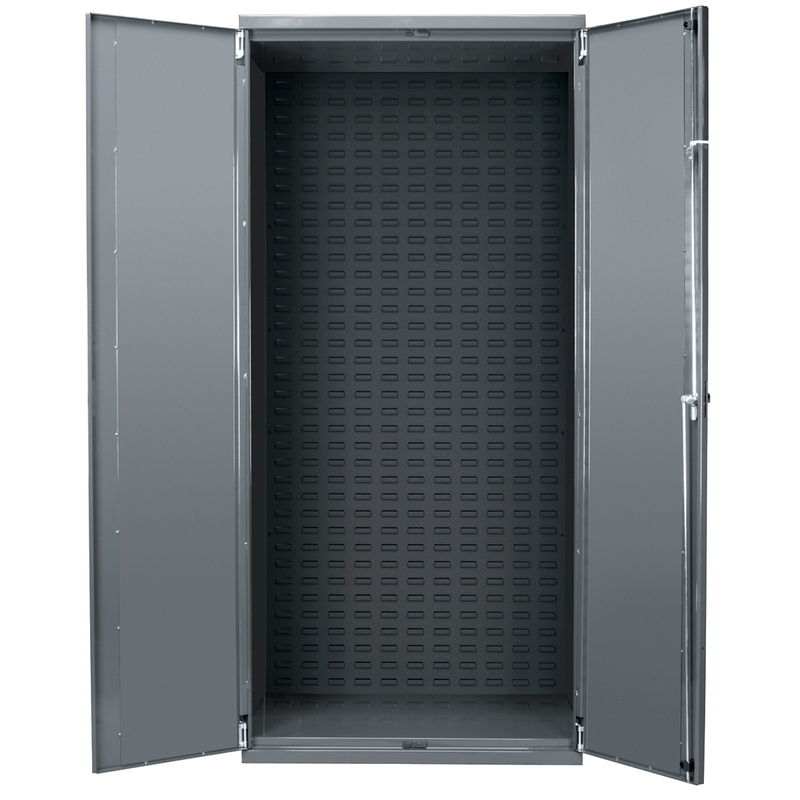 AkroBin Cabinet 24"D, Steel Doors, Gray (AC3624). This item sold in carton quantities of 1. 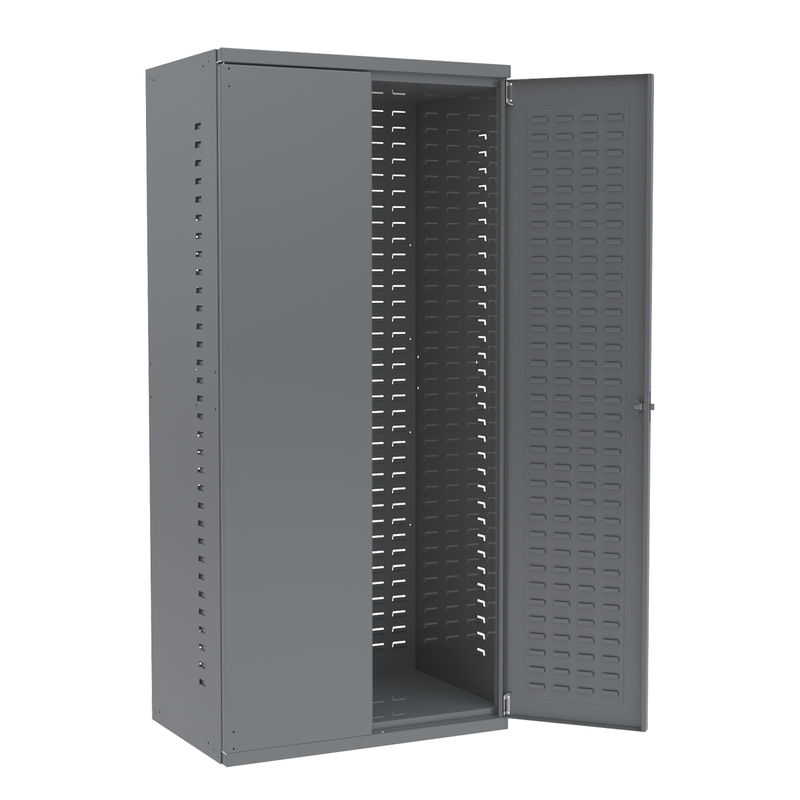 AkroBin Cabinet 24"D, Steel Doors, 3 Shelves, Gray (AC36243AS). This item sold in carton quantities of 1.